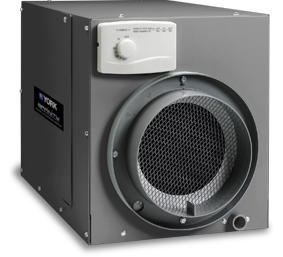 Air quality solutions in Redding, CA to purify the air inside your home. 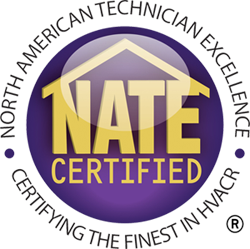 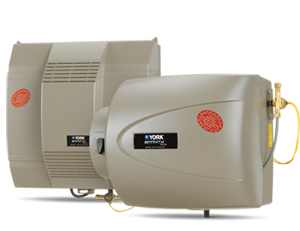 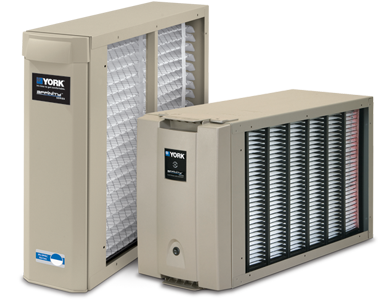 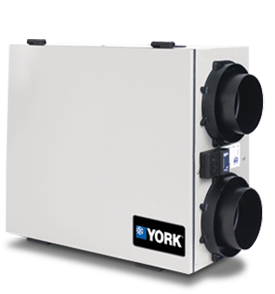 As your premiere Redding HVAC Contractor, we offer a full line of indoor air quality products that work together to clean, refresh and protect your indoor air. 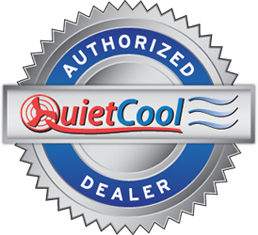 To see a visual layout of IAQ products, visit Redding Indoor Air Quality.